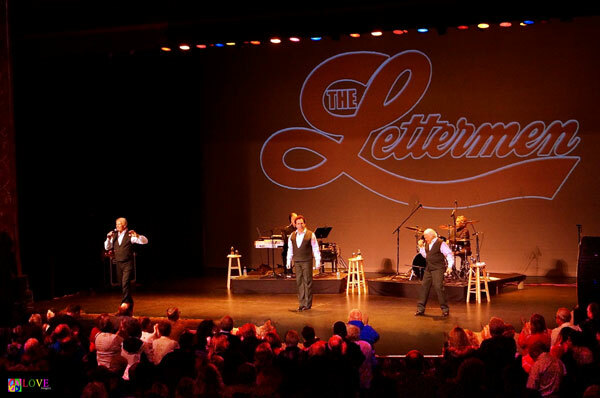 It’s Saturday, March 10, 2018, and the audience is steadily filing into Lakewood, NJ’s historic Strand Theater for a rare Jersey Shore appearance by the well-known pop vocal trio, The Lettermen! 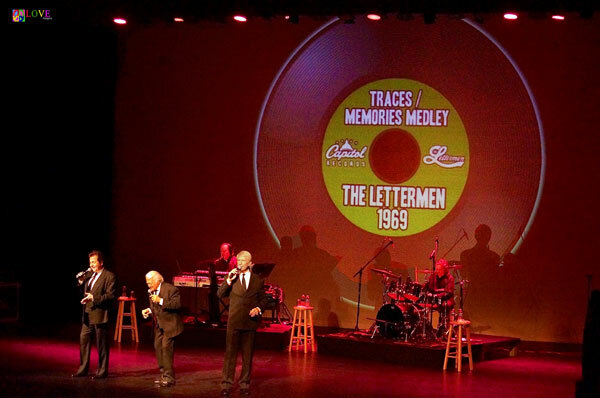 The Lettermen’s “two-man orchestra” — keyboardist and musical director Ken McKinney and drummer Jerry Leoni — take their respective places on the stage. 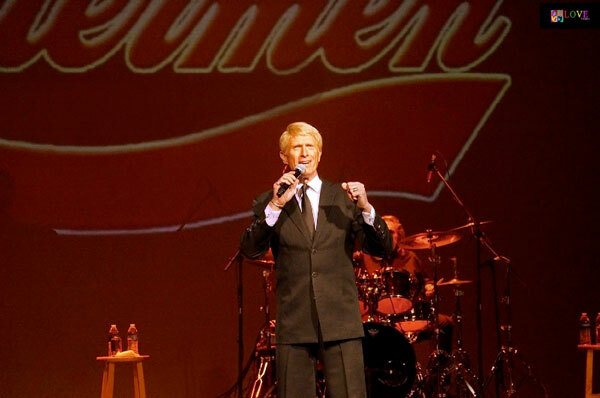 Together, they perform a groovin’ instrumental arrangement of David Benoit’s infectious “Freedom at Midnight” as audience members sway back and forth to the music. 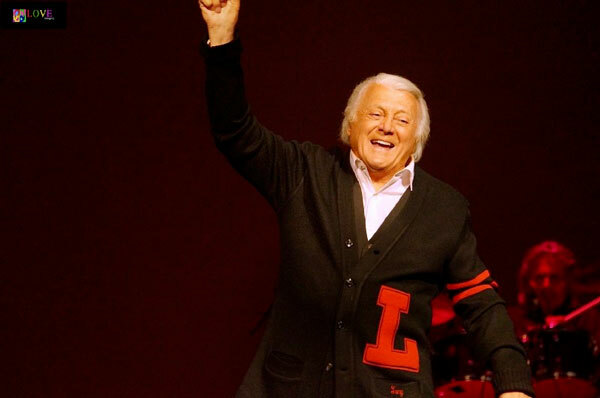 The crowd whistles and applauds as images of The Lettermen appearing on TV with the likes of Merv Griffin, Red Skelton, Jerry Lewis, and more appear on the large screen behind the musicians. 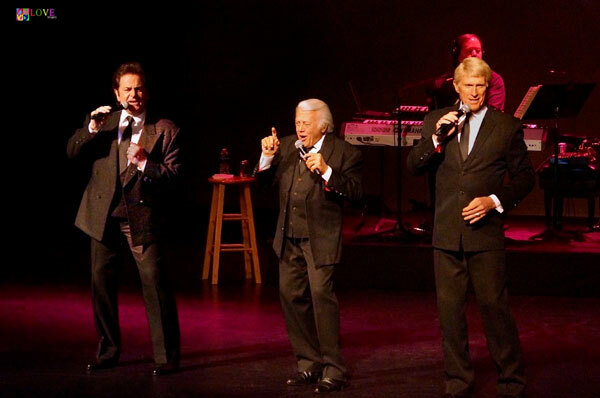 Following avid applause, The Lettermen perform the classic “More” to a disco beat with Tea, Poynton, and Butala taking turns handling the lead, each singing the song with his own distinctive style. 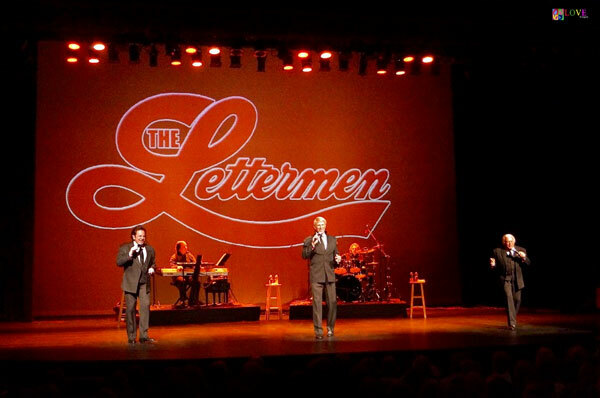 Rich vocal harmonies are again featured on “Love is a Many Splendored Thing,” the trio holding out the very last note to the audience’s delight. Many hands go up — especially in the front of the house — before Butala asks, “And how many are seeing us for the first time?” after which even more hands go up. 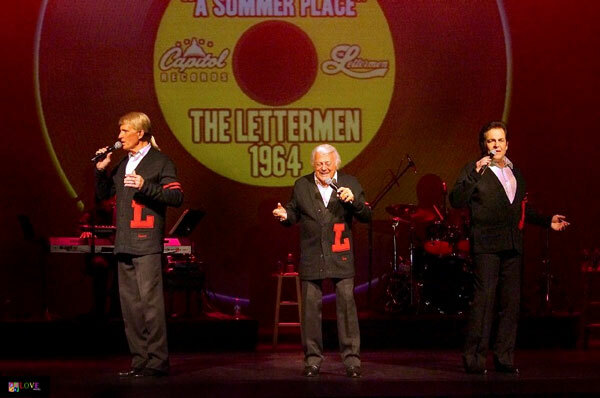 Continuing the medley, the guys perform “Shangri-La” and “Turn Around, Look at Me,” their close harmonies building as the music swells with the ebb and flow of these classic ’60s tunes. Founder Tony Butala talks about how he moved from Pennsylvania to California as a child, revealing that, as a youngster, he not only performed on the soundtrack to Disney’s Peter Pan, but also recorded “High Hopes” with Frank Sinatra. 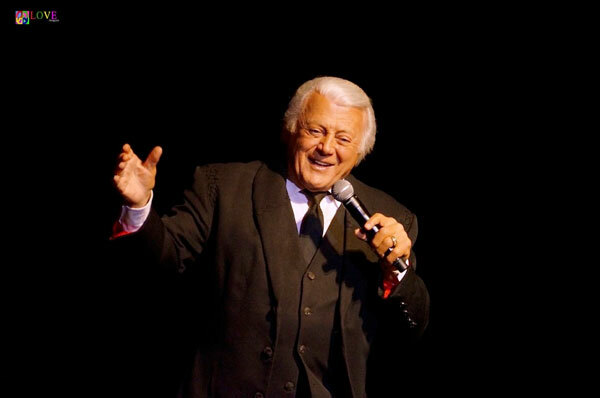 Here, he performs his own personal tribute to Sinatra with a trio of Cole Porter tunes including “I Get a Kick Out of You,” “I’ve Got You Under My Skin,” and “Night and Day.” Roaming through the audience as he performs, Butala shakes hands and invites audience members to join in with him singing, and several members of the crowd happily oblige. 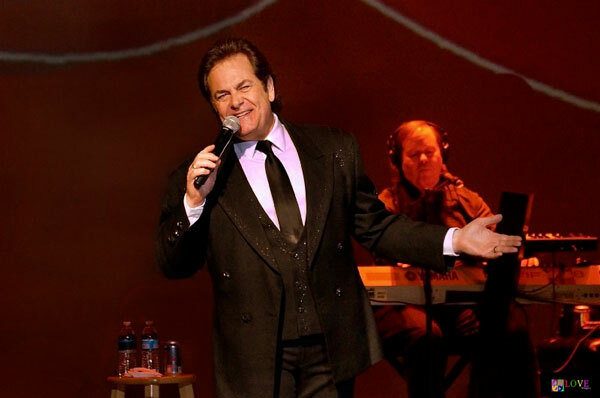 Poynton is featured next as he sings Lonestar’s “I’m Already There (Message from Home).” Audience members rise to their feet following his poignant rendition of this heartfelt number. Donovan Tea is featured next. Performing “Cowboy Love” from high up in the Strand balcony, Tea shakes hands with patrons up there before running downstairs to the orchestra seats and singing for them. Ultimately, he rejoins his pals on stage. All three Lettermen move down into the audience together to sing The 5th Dimension’s “Up, Up and Away” and simultaneously pose for pictures with members of the crowd who join them in singing along! Rich harmonies abound on the trio’s version of “All I Ask of You” from Phantom of the Opera, before the group concludes Act I with a powerful rendition of “My Heart Will Go On” from Titanic. The crowd adores the medley and shows their appreciation with enthusiastic applause. Afterwards, Butala talks about a song he’s “sung almost every show for 56 years,” and the group launches into one of the highlight numbers of the evening, their humorous rendition of “Maria” from West Side Story where Butala and his stagemates sing to an audience member who happens to have that very name. 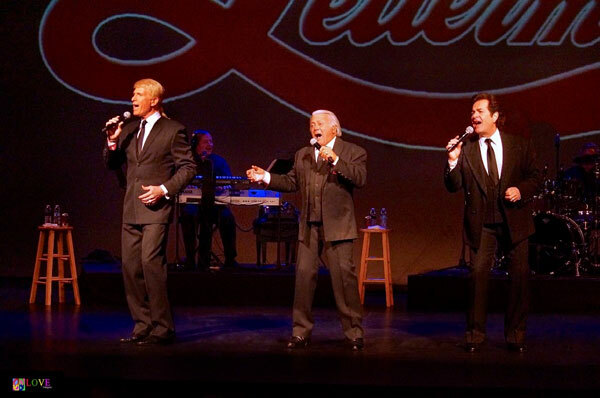 The audience loves The Lettermen’s take on Climax’s “Precious and Few,” a number which segues into The Association’s “Cherish,” complete with a barbershop quartet-style ending. 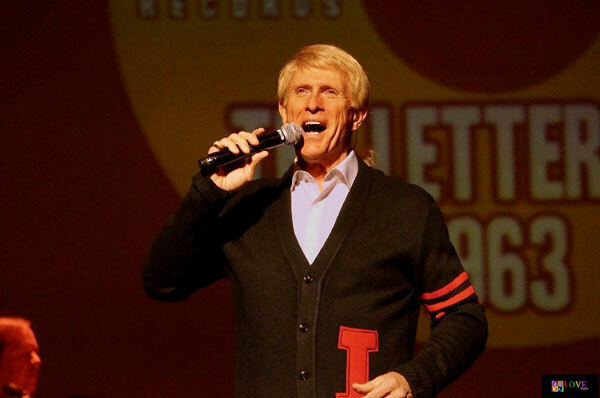 His full tenor filling the theater, audience members rise to their feet for his moving performance! The Lettermen dedicate their next number, “God Bless the USA” to “all of the first responders” both in the audience and across the nation. The marching beat of the drum brings audience members to their feet in respect as the crowd cheers not only for the music but for their country! 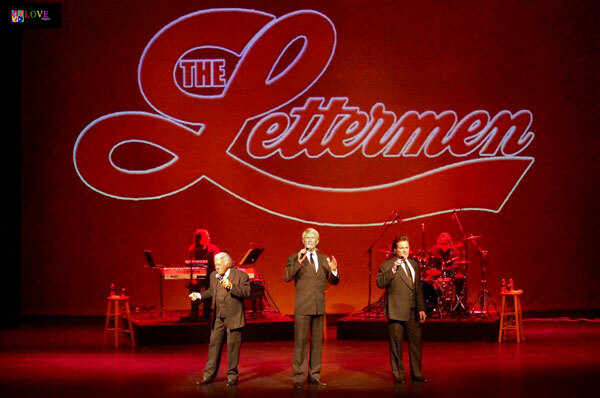 Following waves and bows, The Lettermen perform their encore number — a touching a cappella rendition of “I Believe” in three-part harmony. An image of a single candle flame burns onscreen behind them as they sing, their performance bringing the crowd to its feet one last time! As the audience makes its way out of the theater and back into the Strand lobby, we take a moment to chat with several members of the crowd who share their opinions of tonight’s performance. 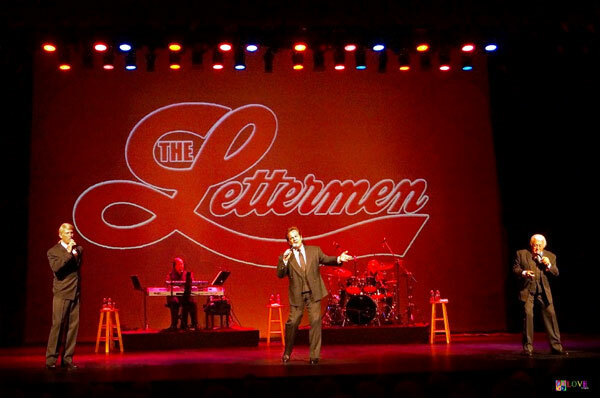 Here in the Strand lobby, as they sign autographs for their fans, we take a moment to chat with each member of The Letterman and ask him how he enjoyed performing here in the Garden State tonight. 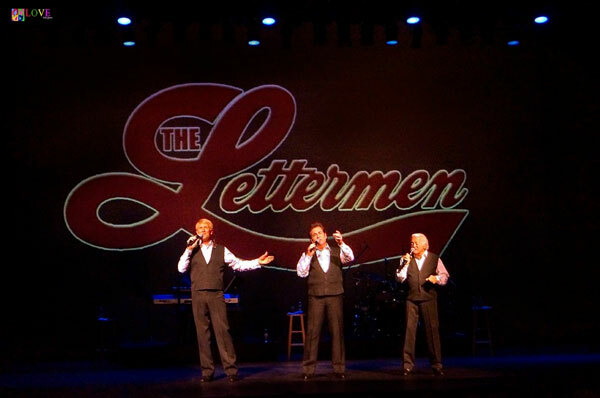 For more information on The Lettermen, please go to thelettermen.com. To learn more about upcoming concerts at The Strand — including Tavaris with Harold Melvin’s Blue Notes on Apr. 13; The Grass Roots, Paul Revere’s Raiders, and The 1910 Fruitgum Co. on Apr. 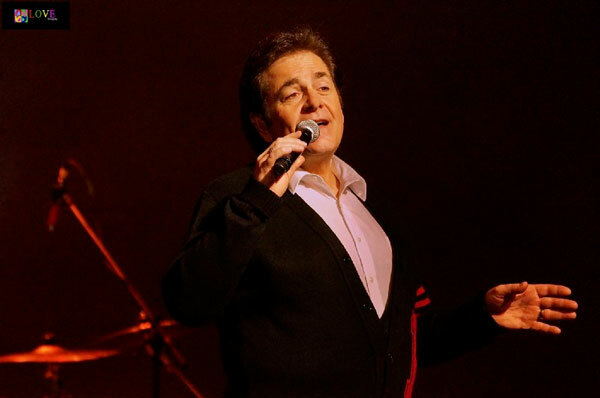 28; and Let’s Hang On, a tribute to Frankie Valli and the Four Seasons, on Aug. 3 — please go to strand.org. For any of the upcoming shows at our New Jersey theater online or at our Box Office, which is open on Fridays between 2:00 PM and 6:00 PM and 2 hours before every show. Be the first to get latest updates about upcoming shows & events!